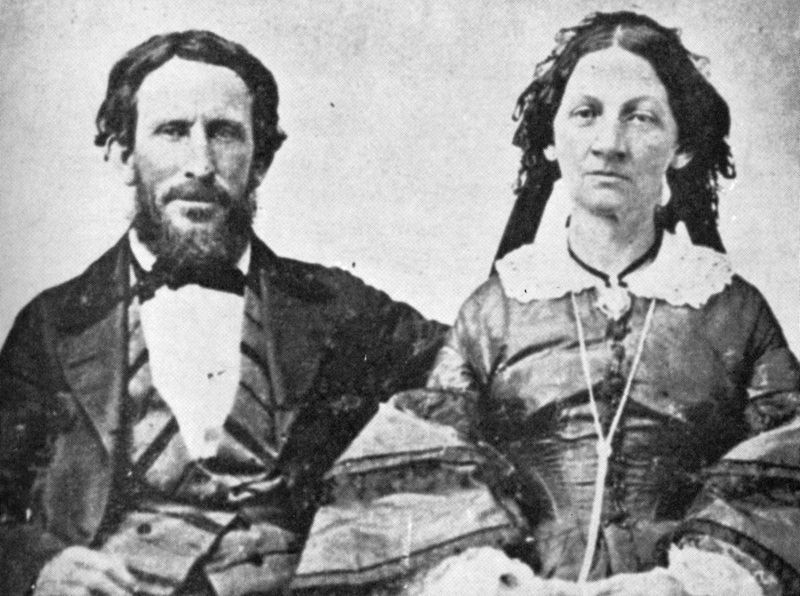 This haunting Donner party photo and the facts that go with it uncover the truth about what really led to America's most infamous case of mass cannibalism. 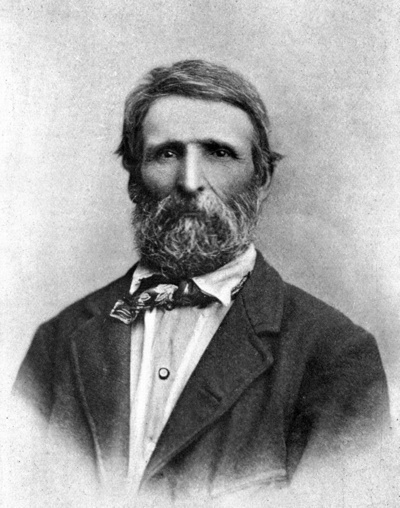 On February 19, 1847, the first rescue party reached 45 pioneers stuck in the snowy Sierra Nevada mountains of northeast California. They’d been stranded there with virtually no food or supplies for four months, and lost 36 companions, many of whom they ate in order to stay alive. You’ve likely heard of the Donner party and understand that phrase simply to mean cannibalism, even if you don’t know the how and the why. But the initial journey into the mountains was also rife with struggle and misfortune. First, they arrived late to their departure point. 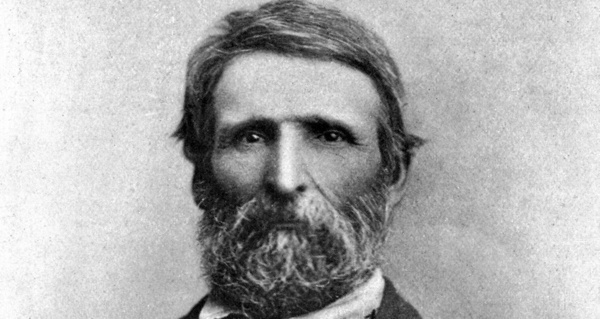 Then, scheming adventurer Lansford Hastings and self-interested entrepreneur Jim Bridger persuaded them to take the former’s direct but dangerous Hastings Cutoff route (which passed Bridger’s supply fort) instead of the more established Oregon Trail. 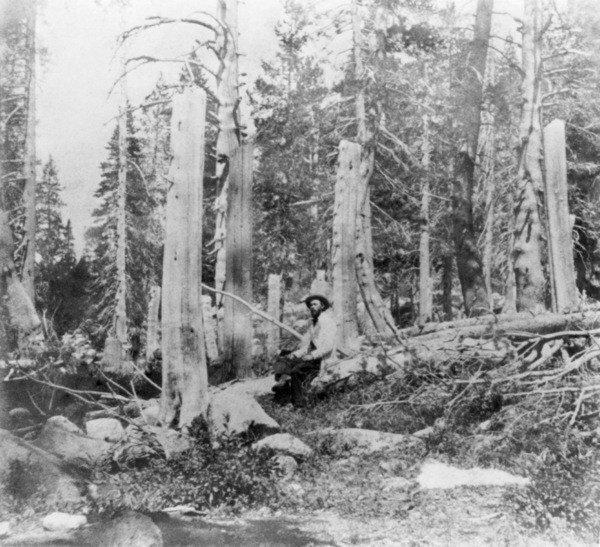 Meanwhile, a fellow pioneer’s letter, stating that the Donner party should avoid the dangerous Hastings Cutoff, didn’t actually find its way into the hands of the party. By the time they were on the Hastings route, Hastings himself promised and failed to personally guide the party through some dangerous terrain. Throughout, there was infighting, group splintering, and misuse of supplies. Finally, on November 4, a massive snowstorm started and didn’t stop for eight days. Their fate was sealed. For an event so well-known for its cannibalism, it’s remarkable how little is known, for sure, about the actual cannibalism. However, it’s not surprising that survivors would either remain tight-lipped or outright lie about it later — and evidence, as it were, doesn’t fare well amid 12 feet of snow. Either way, the firsthand accounts from survivors are largely a mess of contradictions and retractions. The firsthand accounts of the rescuers and witnesses, however, along with the informed, researched opinions of journalists and historians after the fact, confidently state that many were cannibalized. By some estimates, 21 people were eaten. The scenes of that cannibalism are as varied yet uniformly ghoulish as you’d imagine, with two of the most striking attributed to one member of the party: Jean Baptiste Trudeau. One story from a rescuer states that when they initially reached the stranded party, their very first sight was that of Trudeau carrying a severed human leg, which he promptly hid in the snow. A second story, from Trudeau himself (later retracted) states that he ate a baby raw. Trudeau would later deny all this on several occasions, as would many of the others who spent those four excruciating months stranded in the snow. For more tales of facing down nature and somehow coming out on top, check out these incredible survival stories. Then, discover more cannibalism and other similarly weird death rituals from around the world. Can Donor Hearts Transplant Memories?